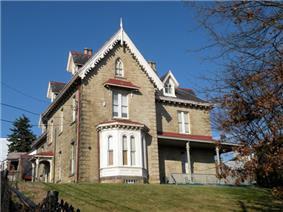 Henderson-Metz House, built circa 1860, at 1516 Warren Street. 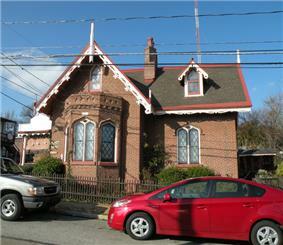 Heathside Cottage, built circa 1855 to 1860, at 416 Catoma Street. 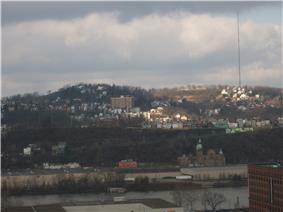 Houses located opposite the Fineview Overlook. 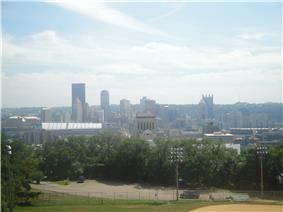 Fineview (center, with large apartment block) as seen from Frank Curto Park. Troy Hill and Spring Hill can be seen to the right of the neighborhood.